I don’t know if you know this about me, but I read a lot. Like, a whole lot. (Where’s that sarcasm font when you need it?) However, like other avid readers before me, my brain can fall into these kinds of ruts where it’s tough to start a new book, especially when it’s something that’s incredibly dense and heavy and needs to build a brand new world in my head. 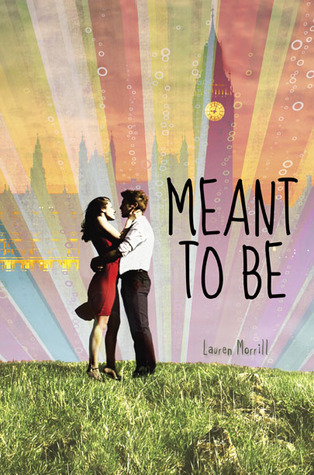 That’s why I’m ecstatic that books exist like Meant to Be by Lauren Morrill. It’s fun, witty, light, and sweet. It’s like a sunny fall afternoon. It’s a definite rut-breaker. Since I’m in the mood to make a list, here are some of the reasons Meant to Be was meant to be loved by me. London: I've had the pleasure of visiting the enchanting city of London once in my life, and I loved it something fierce. Julia and her fellow students visit so many of my favorite touristy spots—Tower of London especially—and yet they don't drink any Magners while they’re out. (Maybe it’s because they’re, you know, underage and in high school?) Morrill takes you on a visually beautiful journey of “the city of love for imaginative people,” and you can’t help but to fall in love with London right along with Julia. It’s the perfect setting. Oh, how I wish I could Apparate there right now. Protagonists with intense personalities: Our girl Julia is a piece of work. She is high-strung, full of opinions, and just the side of overwhelming. This might sound crazy, but these are the reasons I love her. She is completely flawed, and she wears those flaws like a brightly patterned scarf. She's insecure, she's *got* to be right, and she's someone I can understand, especially at that age. “Stop Me If You Think That You’ve Heard This One Before”: I don't usually say this about anything, but I embrace the predictability of Meant to Be. 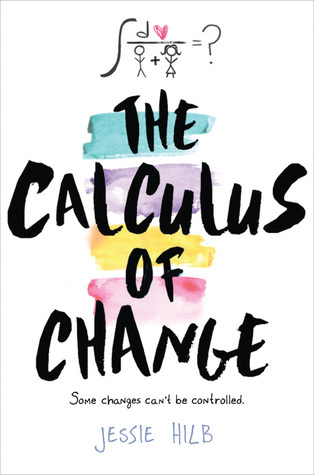 I had the twists figured out within the first few chapters, but that didn't make my reading experience any less fun. The words flow so effortlessly, you are immersed in this world so much, that it didn't matter how it ended. The journey was the best part. Clearly, Meant to Be was meant for me. This one is going to be a rereader, I’m sure. It will leave you with a big ole grin on your face hours after you’re turned the last page. Fun review! I think I know what you mean about enjoying the predictability--in some books, predictability is less about knowing what is going to happen next, and more about feeling secure that this book is going to keep all the promises it made (even if you can already guess how it's going to do that.) 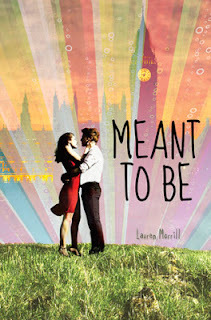 I haven't read Meant To Be yet, but I'm looking forward to it! I'm so glad you liked this one! I'm dying to read it, and I can't wait for it to come out!!! Jealous that you got to read it ahead of time--I missed it when it was on Netgalley. Sadface.